The art of building a quality hybrid piano derives from the vast experience and knowledge of building acoustic pianos. Only those with this acoustic piano level of expertise can implement all the acoustic nuances of what a hybrid piano needs to mimic the real acoustic grand piano. Kawai is a highly respected global acoustic piano manufacturer. Having built acoustic pianos since 1927 qualifies them to understand what is necessary to incorporate into a hybrid piano. To be the best hybrid piano, it must be most like an acoustic piano. Acoustic pianos are “imperfect” since they are “mother nature” instruments. Thus a hybrid must be made “imperfect”. 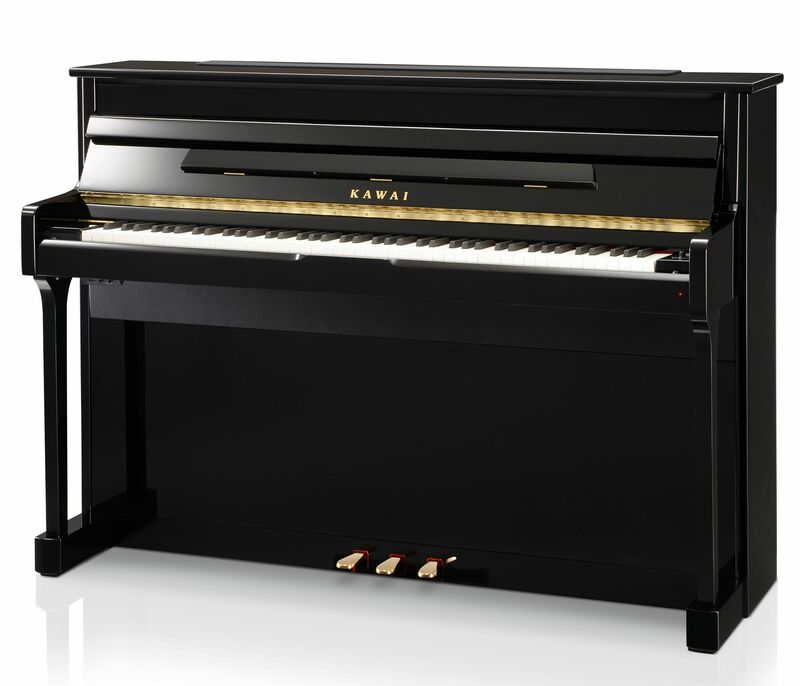 Kawai is the industry leader in hybrid pianos. By using a grand piano wooden key, it allows the pianist to experience the feel and responsiveness of an acoustic grand piano. Then add an acoustic wood soundboard, real wood cabinet, grand feel pedals, and grand piano key let off makes the Kawai hybrid pianos even more like an acoustic grand piano. The more one knows about hybrid pianos, the more all roads lead to Kawai hybrid pianos.